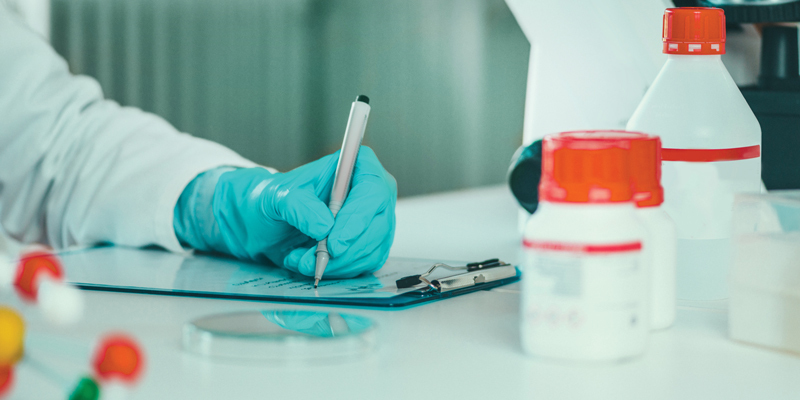 From faster turnaround to increased confidence and confidentiality, in-house toxicology testing can be beneficial to the operation and profitability of your practice. 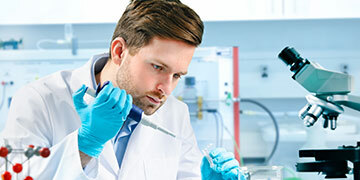 For many doctors’ offices however, laboratory management is not a core competency, and establishing a lab can be a major expense in capital equipment and the hiring of qualified personnel. That’s where DTPM comes in. It’s your lab. 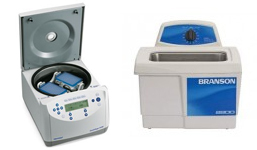 We have the proven business system, laboratory supplies and consumables, expertise and support to make your high complexity laboratory a success. 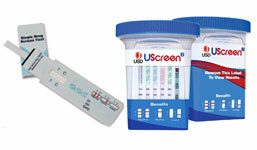 Is your practice working to establish an in-house drug testing lab? 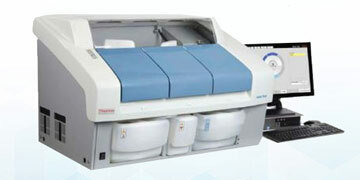 DTPM has the experience and know how to help get your new service up and running. 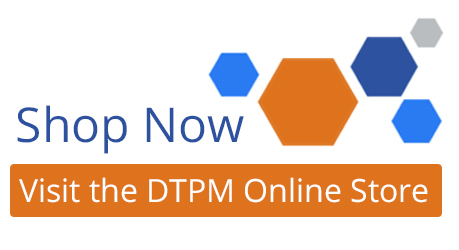 From equipment selection and validation to policies and procedures, DTPM provides expert consultation as well as needed equipment and supplies. 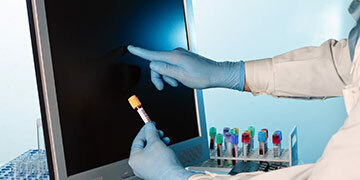 We can even assist with lab management and laboratory information systems (LIS). 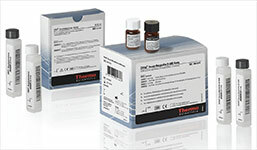 DTPM’s mission is to support your Toxicology Lab from start to finish. 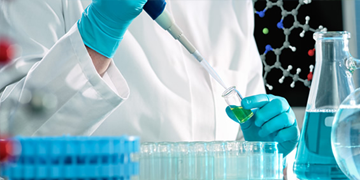 We specialize in laboratory setup, staffing, procedures, ongoing supply and management, productivity, cost-efficiency, and regulatory compliance. 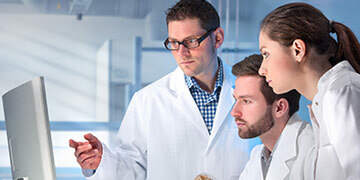 You own the lab – We make it a success.